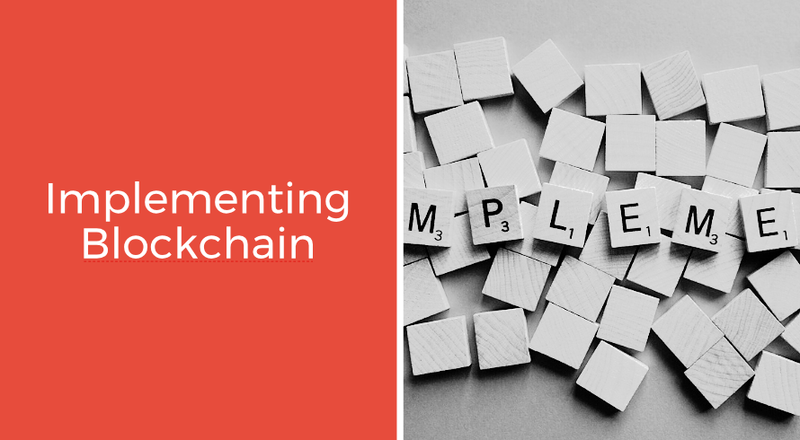 Learn how to implement blockchain within your organisation using best practice standards. ​So you've decided to explore the possibility or are in the process of implementing Blockchain within your organisation but with anything new getting started is always the first challenge to overcome, This workshop provides key information and insights to understand who needs to be involved and what should be the right approach. Geared towards advanced knowledge and specialist staff | Offered online or on-site. Where can Blockchain be implemented first in the organisation. What teams need to be involved and possible training initiatives. What results you are looking to achieve. What basic standards should be followed. What bottlenecks in the organisation need to be address.